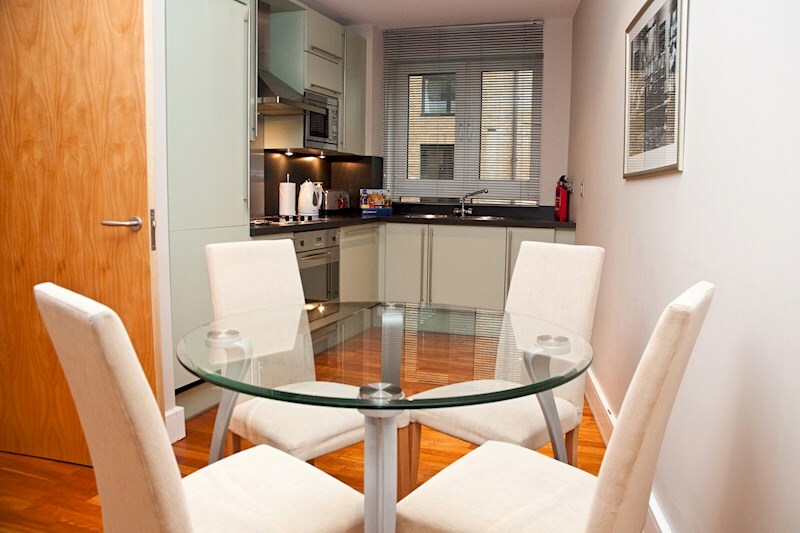 Pepys Street apartments are situated in a wonderful location ideal for guests working in the Square Mile or wishing to be near the Tower of London, a major London historical site. 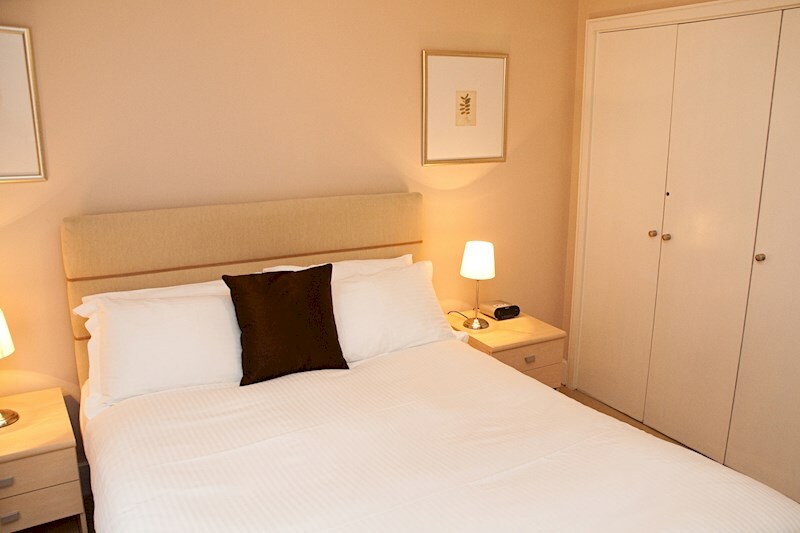 Pepys Street Apartments offer guests stylish serviced two bedroom apartments with superb comfort and convenience, ensuring your stay in London will feel like being at home. 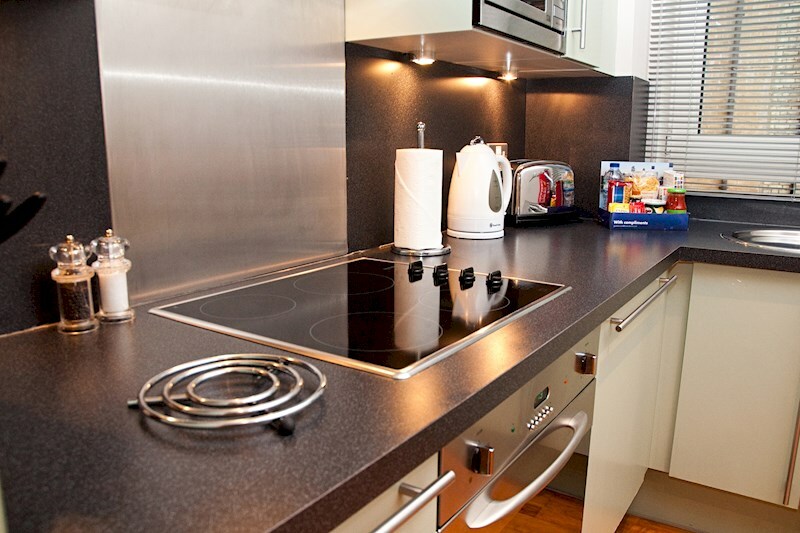 We offer many apartments in the same modern building, each featuring light and spacious living areas and modern open plan fully equipped kitchens. 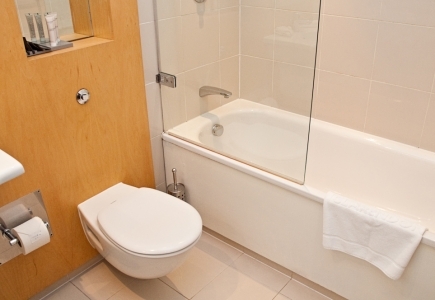 Soothing bedrooms featuring fitted wardrobes provide that all important storage space while separate bathrooms featuring shower over bath complete the facilities. 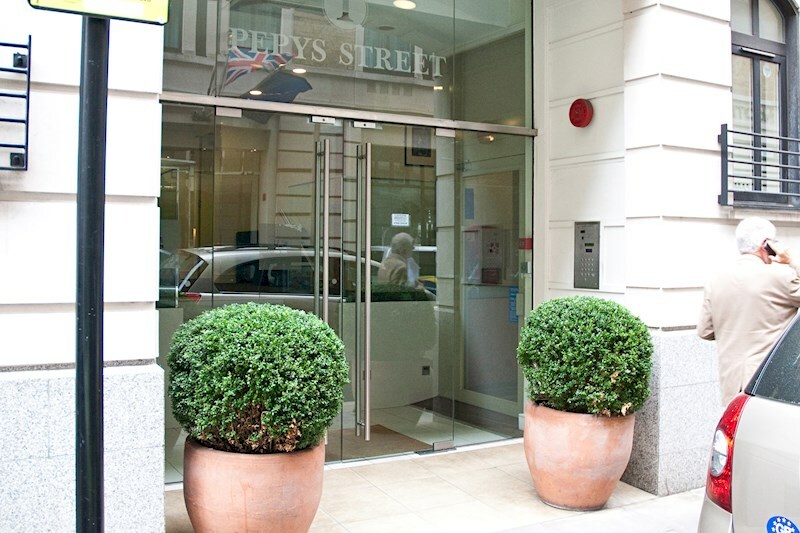 Liverpool Street, Tower Hill, Tower Gateway, Fenchurch Street and Aldgate stations can all be reached within a short walk and provide quick and convenient access to all parts of the financial district and beyond. 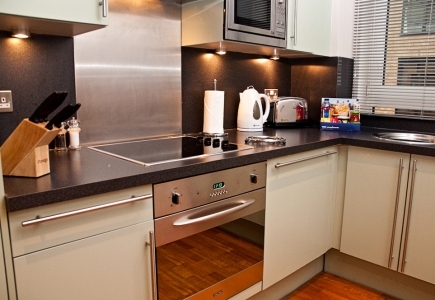 There are also many quality shops and restaurants within a short walking distance to the apartment. 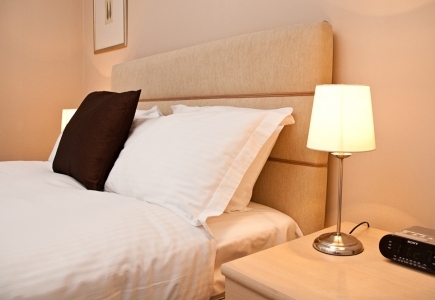 Read our blog to keep up to date with serviced apartment news! 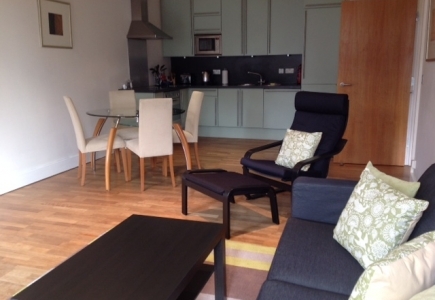 Exclusive rates for Brushfield street apartment. 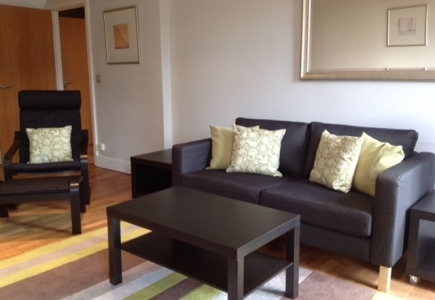 If you have a budget please do tell us by email sales@qualitycityapartments.com or call our friendly team on 0207 476 8963. Rates are quoted nightly and include VAT at prevailing rate for the first 28 nights, and will be reduced to VAT at 4% from 29th night. 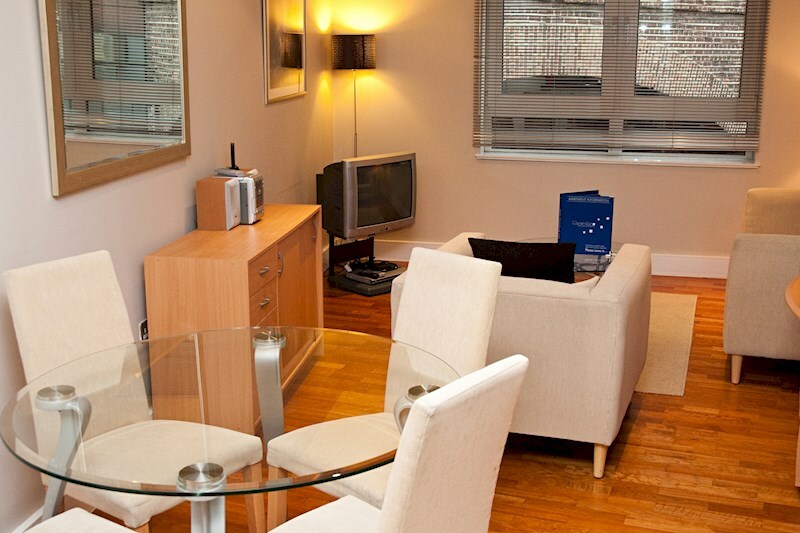 There is a fine selection of two bedroom serviced apartments, all designed in a contemporary décor. All apartments have double beds. very nice apartment, much better than the images. loved the location close to the financial district but also to the Tower of london.